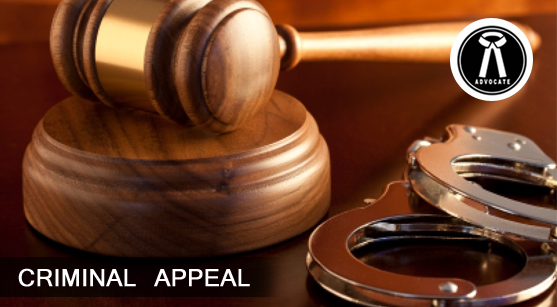 An appeal is a process by which a judgment/order of a subordinate Court is challenged before its superior court. An appeal can be filed only by a person who has been party to the case before the subordi-nate Court. However, at the death of such a person, his legal heirs and successors in interest may as well as file or maintain an already filed appeal in many matters. The person filing or continuing an appeal is called the appellant and the concerned Court is termed as the appellate Court. A party to a case does not have any inherent right to challenge the judgment/order of a Court before its Superior Court. Appeal can be filed only if it is specifically allowed by any law and has to be filed in the specified manner in the specified Courts. The redressal of legal grievances involves three-tier hierarchical judicial machinery comprising the Supreme Court situated in Delhi as the highest Court of the country. The High Courts situated in various States and Union Territories constitute the second tier of this hierarchial order in the descending order. The Courts in a particular State or a Union Territory Subordinate to their respective High Courts, are the lower most rung of the hierarchy. tribunals, etc. Appeals from these tribunals may lie to the High Court or the Supreme Court.